Making our own LED illuminated exterior sign to reflect our new branding was the perfect opportunity for us to demonstrate our sign making capabilities. Our design team was briefed to create a sign that not did not just include our new logo but that reflected the ethos behind our new branding. 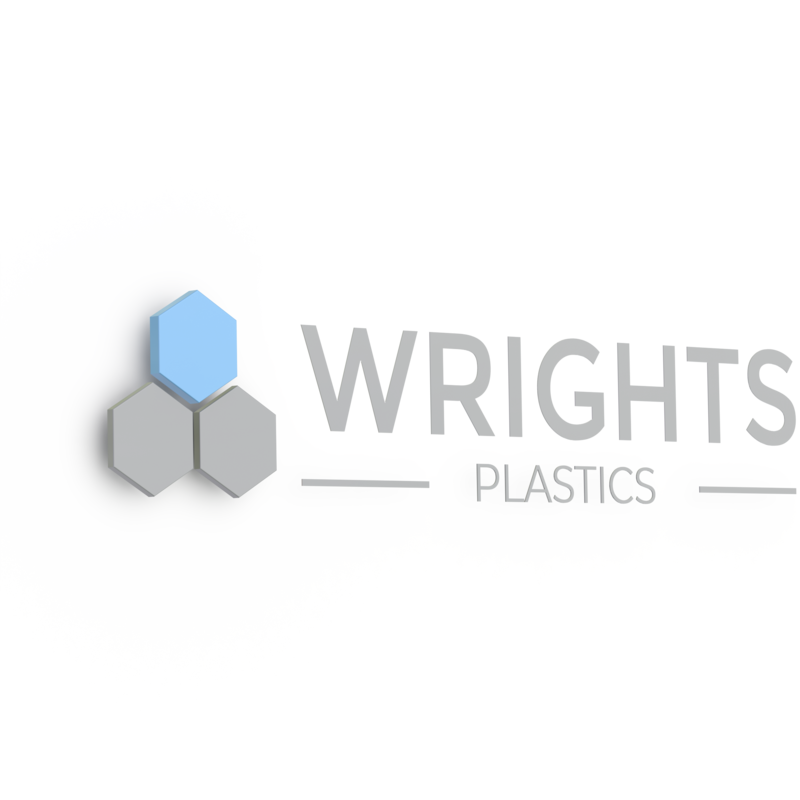 Within the 3D cube logoform they cleverly made the top form – used in the Wrights Group family branding to distinguish each brand – stand proud to emphasis its 3D nature and highlight its distinctive brand colour. 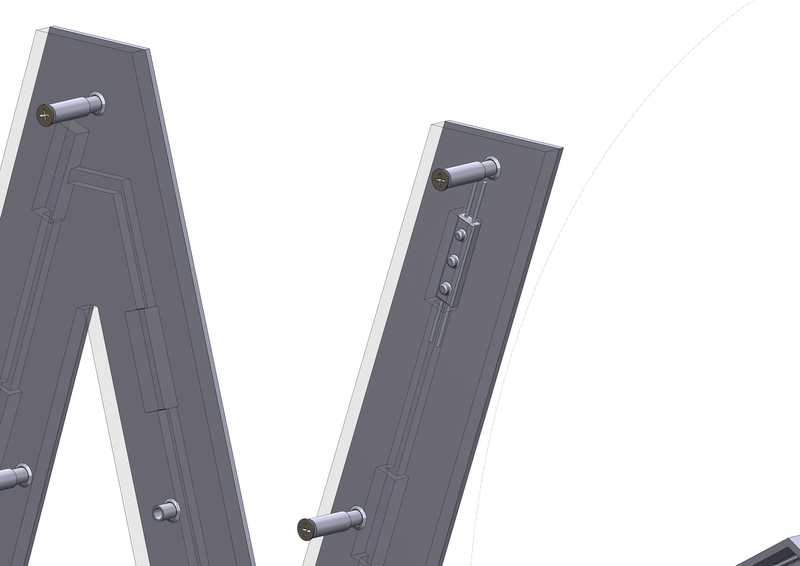 The lettering conformed to the new corporate font. The 5.276m sign fascia was manufactured from two x 3mm white ACM panels. A 3mm acrylic dark coloured face panel was laminated to the face, to enable the halo effect. The logo panel mounting tray was made from 5mm clear polycarbonate covered in white vinyl to reflect light with LED modules in top section. The logo was made from vacuum formed opal PETG, the ‘blue’ section created from press moulded cast acrylic. 10mm clear laser cut lettering at a height of up to 441mm were fitted with waterproofed LED modules to create edge and halo illumination and attached with sign standoff fixings. Manufacturing the LED illuminated sign utilised many of our core sign making processes including machining and folding ACM; CNC cutting and cold folding; laser profiling; press moulding as well as our expertise in LED to create required effects, and our sign assembly & fabrication skills. Installed on our newly repainted West Bromwich 46,000 sq ft manufacturing base it is a sign of our expertise in the sign making sector. 10mm clear laser cut lettering at a height of up to 441mm were fitted with waterproofed LED modules to create edge and halo illumination and attached with sign standoff fixings. 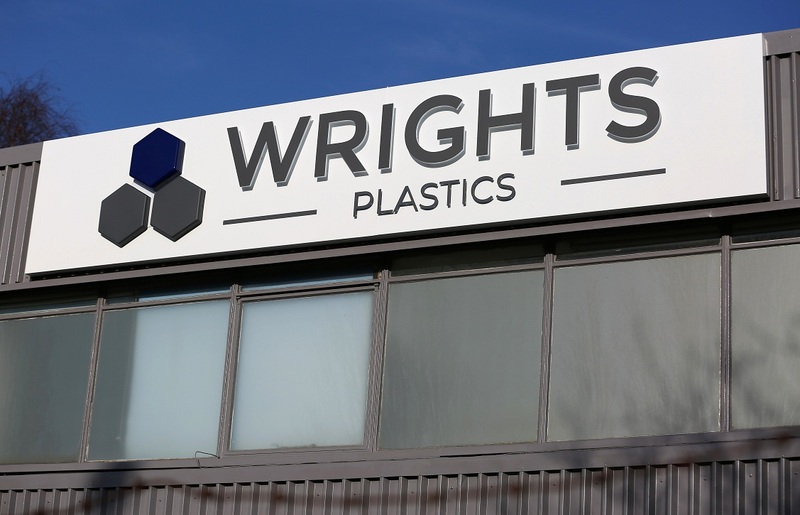 Manufacturing the sign utilised many of our core sign making processes including machining and folding ACM; CNC cutting and cold folding; laser cutting; press moulding as well as our expertise in LED to create required effects, and our sign assembly & fabrication skills.